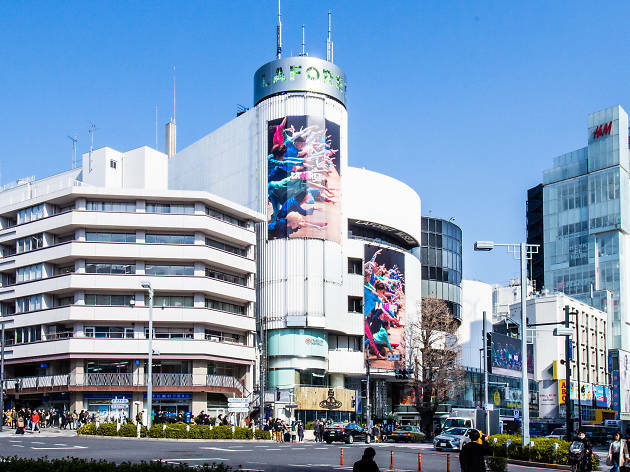 One of teenage Tokyo’s hallowed sites, Laforet is located in the heart of Harajuku, on the corner of Omotesando and Meiji-dori; look for the flower sculptures outside. 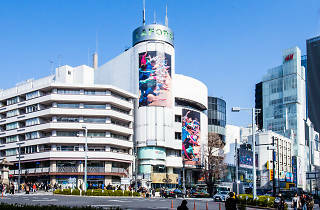 This multi-level emporium, expanded to 13 floors, contains numerous small boutiques selling clothes and accessories aimed at young wearers of garish, eccentric fashion. Exhibitions and multimedia events are also held here.